Donny Rhea recently joined Braun Intertec as Operations Supervisor for our Texarkana office. Donny brings over 20 years of experience in the field of Construction Materials Testing (CMT) and Inspection. He is well versed in CMT field testing and inspection procedures for projects ranging from roadways to buildings and is also experienced with in-house laboratory testing procedures. 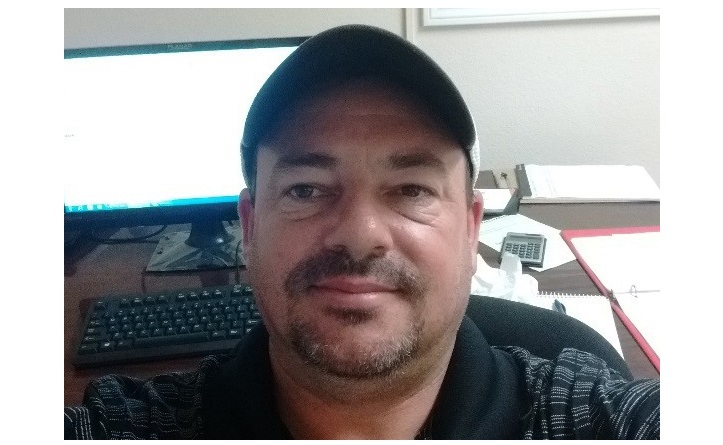 Donny has previous experience managing all aspects of quality assurance and quality control testing, field and laboratory personnel, as well as handling business development for multiple service lines. Having worked on most major construction projects in the Texarkana area, and numerous commercial projects, his local knowledge and expertise are an exceptional addition to Braun Intertec. Welcome to the team, Donny!